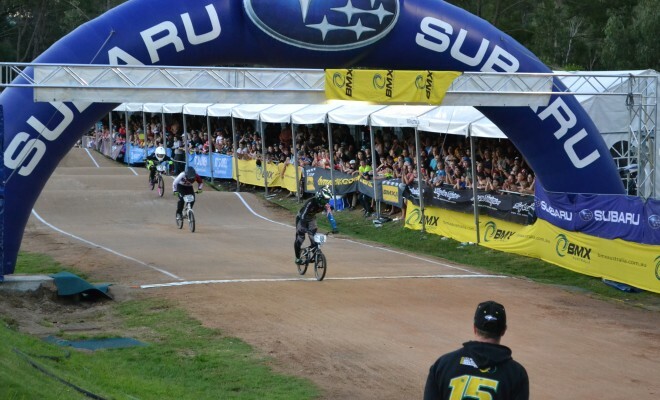 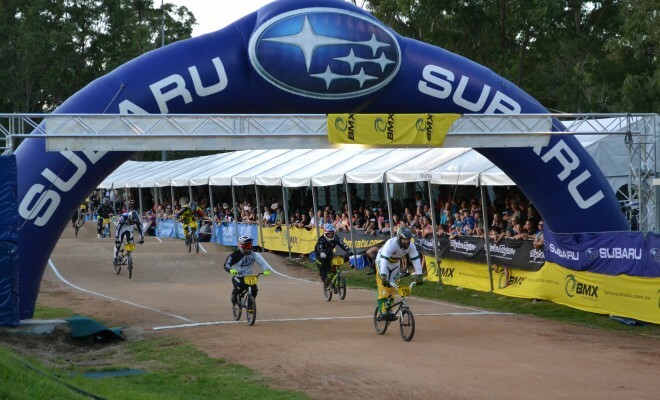 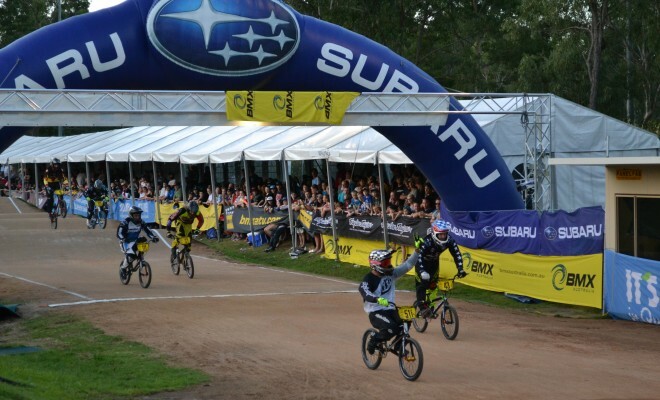 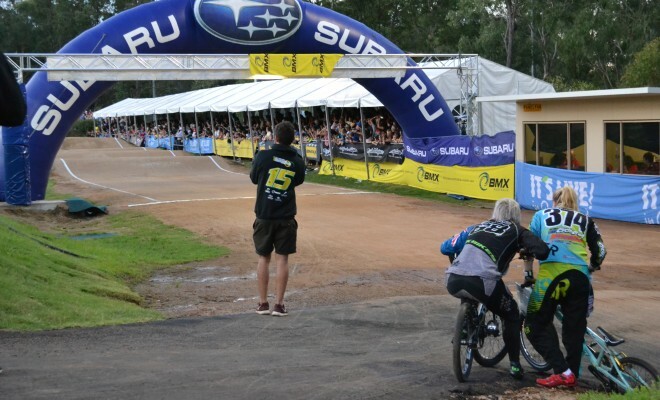 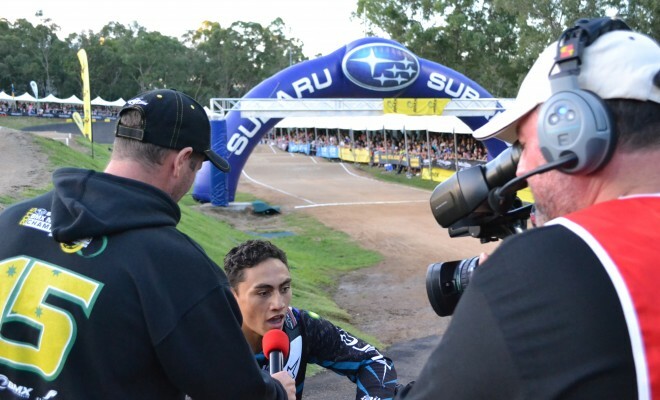 Epicentre.tv proudly presents the 2015 SUBARU BMXA National Championships! 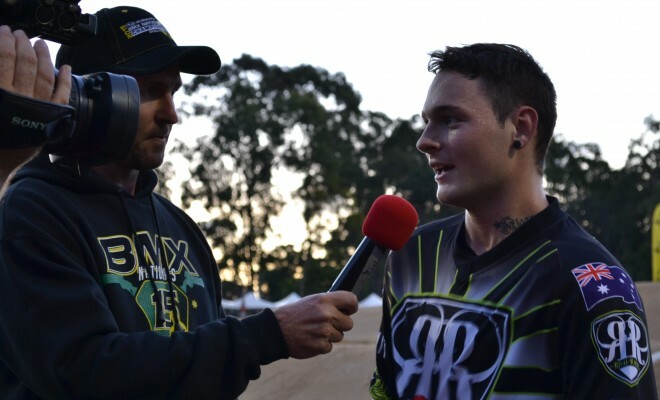 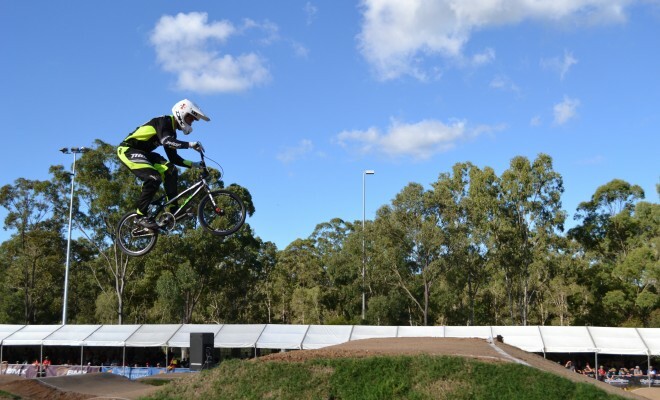 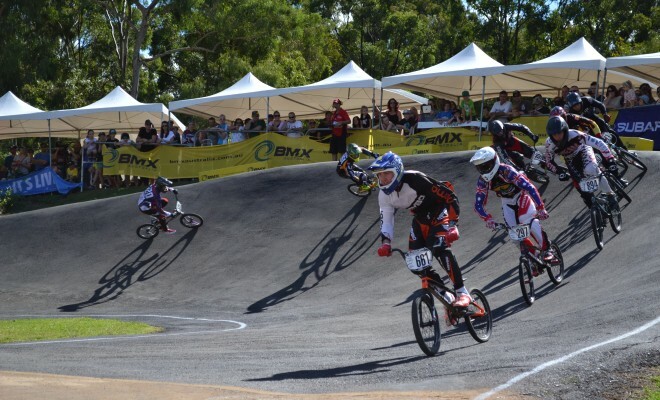 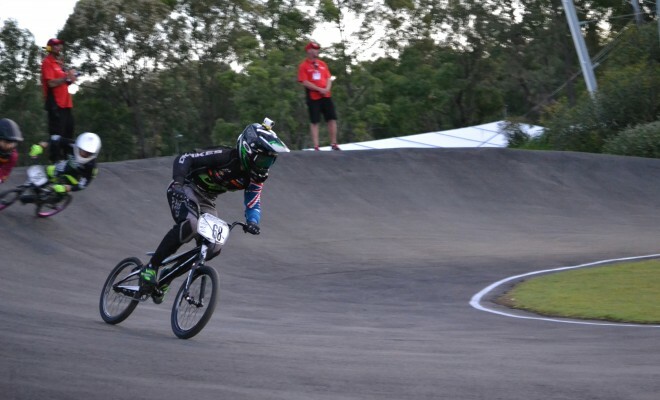 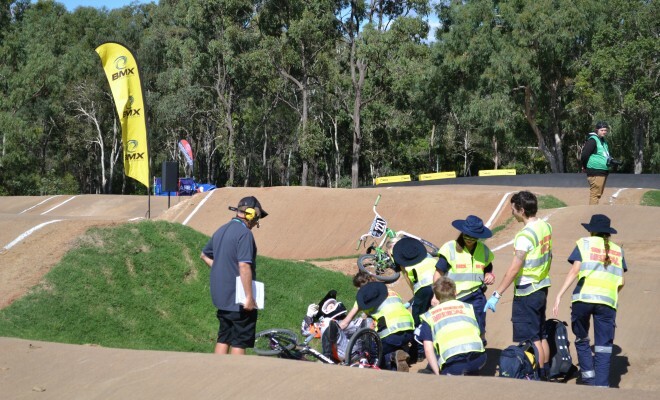 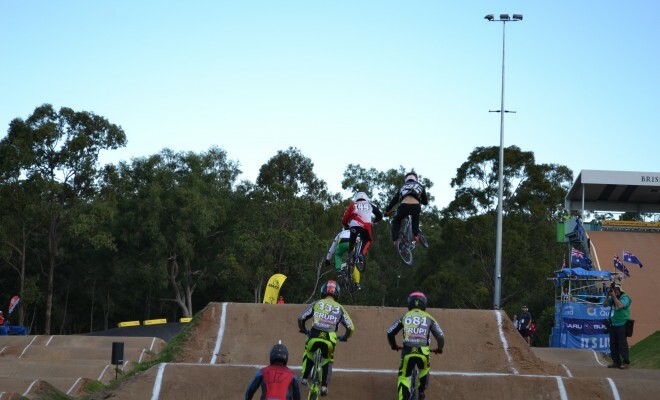 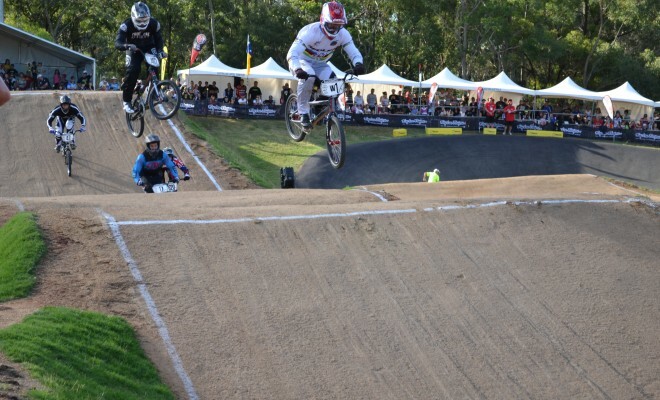 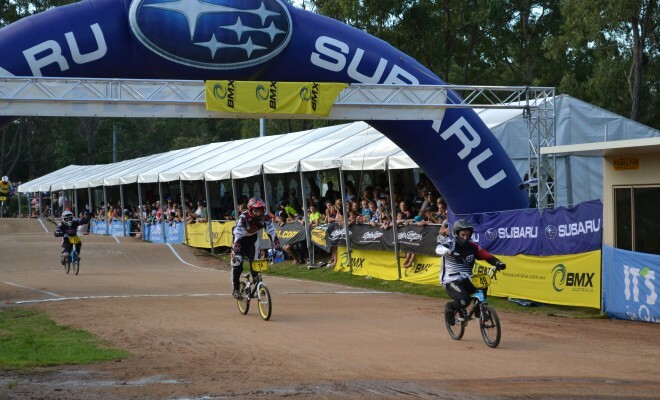 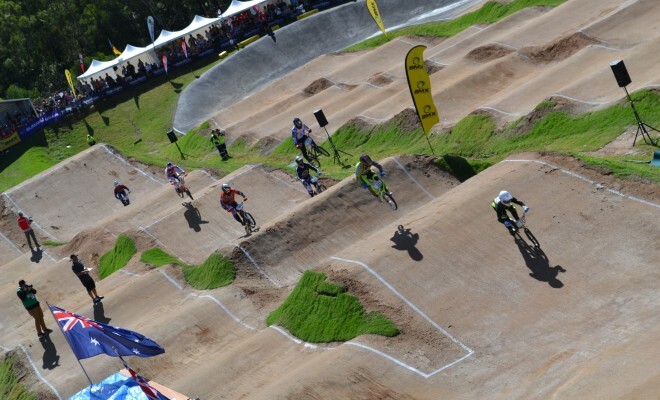 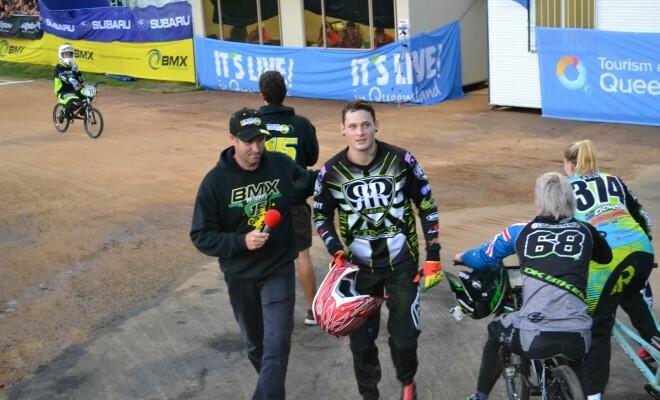 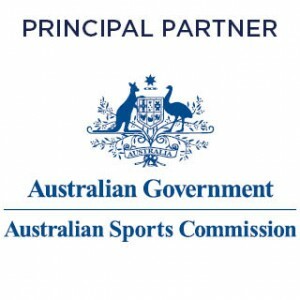 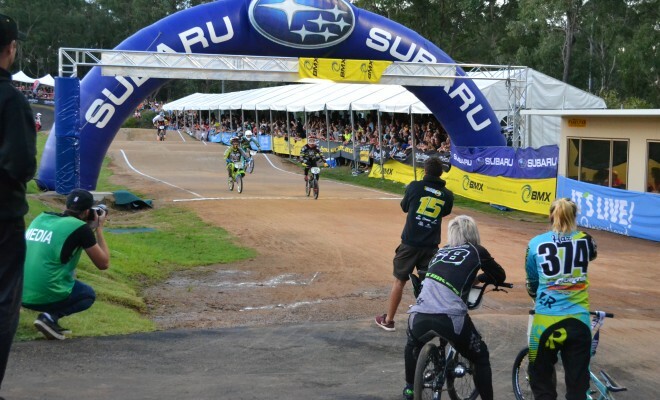 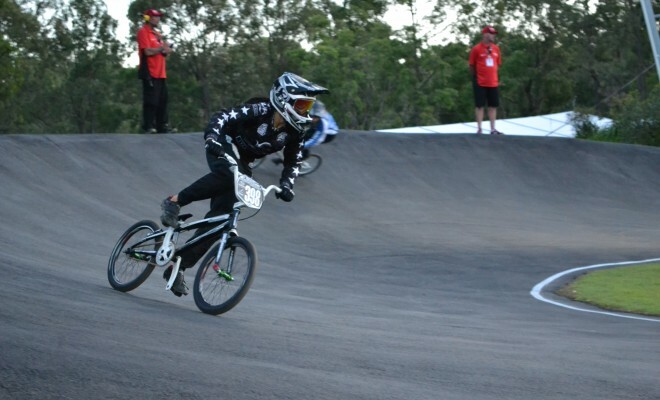 The 34th National Championships will be held in at the Brisbane SX Track at the Sleeman Sports Complex, Queensland. 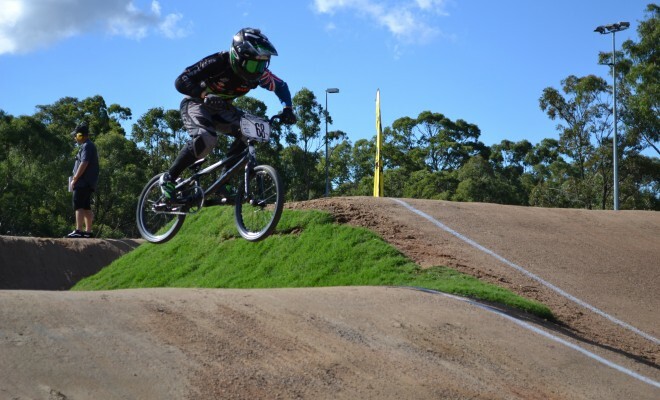 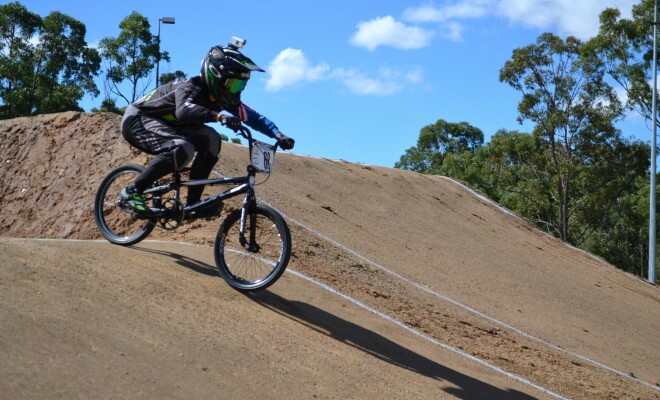 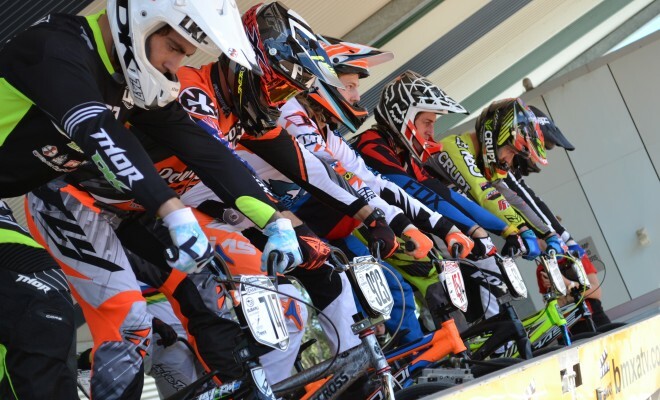 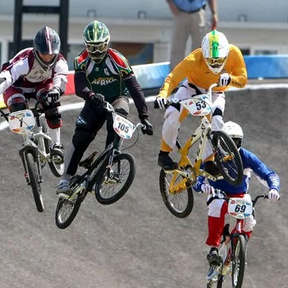 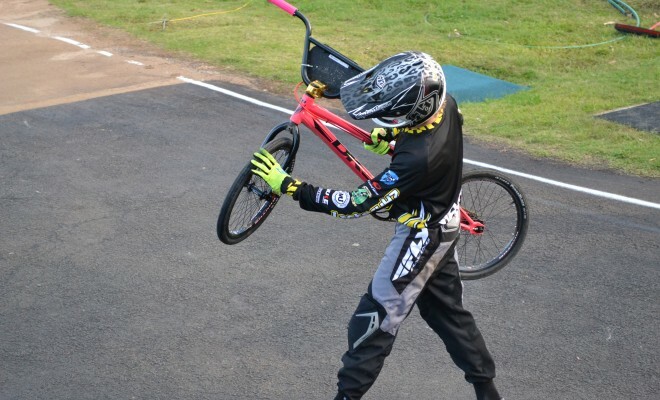 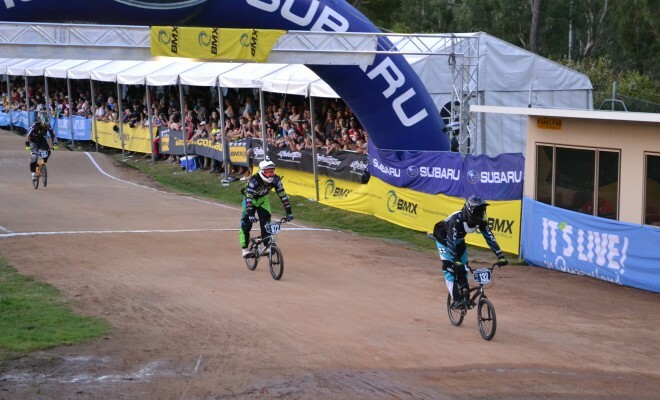 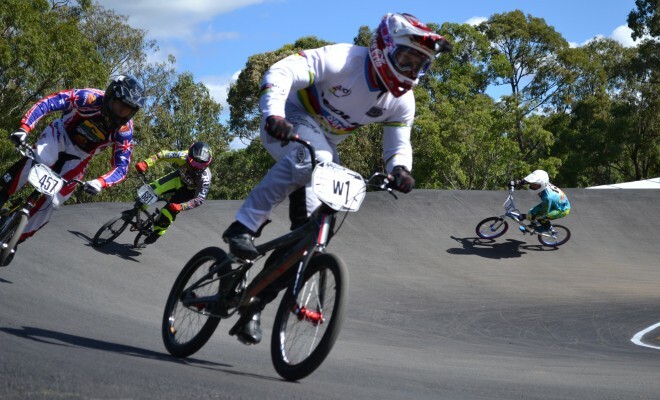 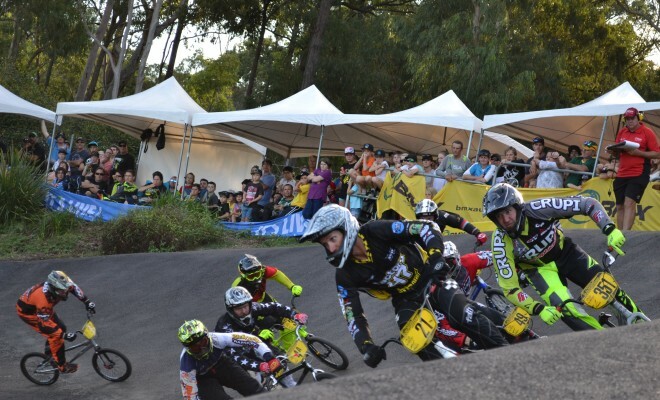 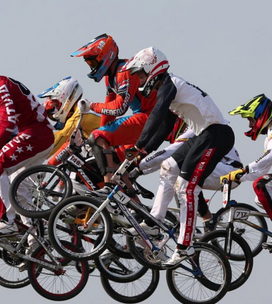 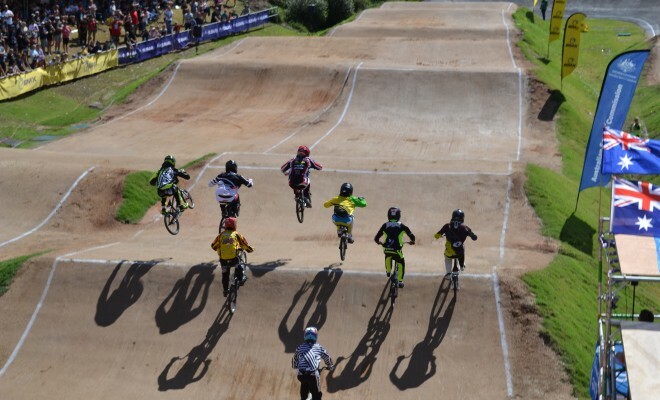 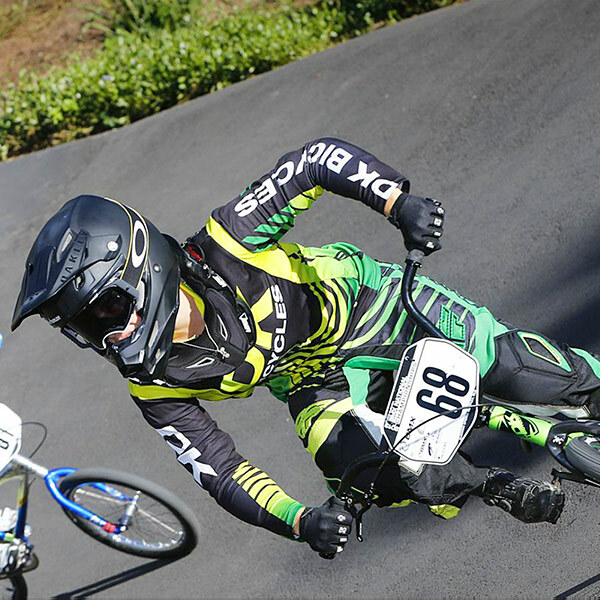 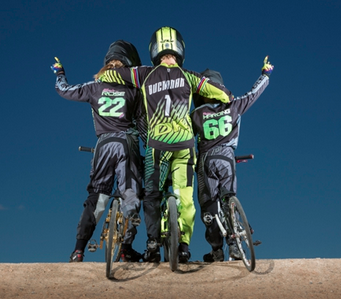 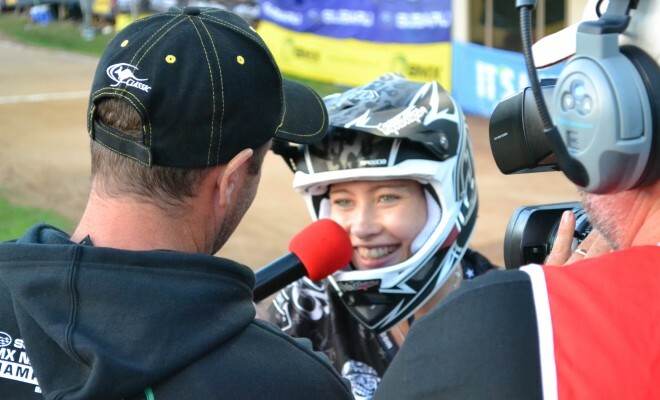 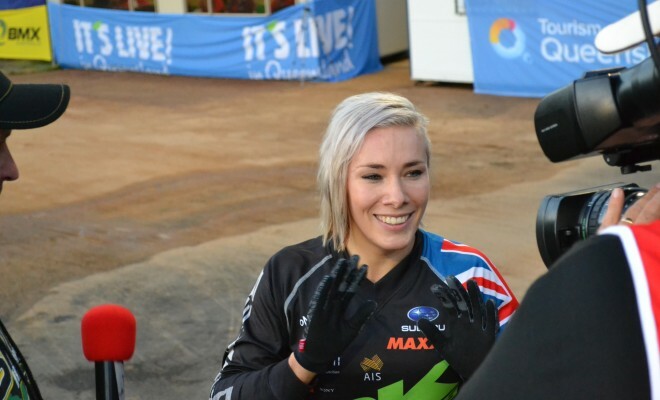 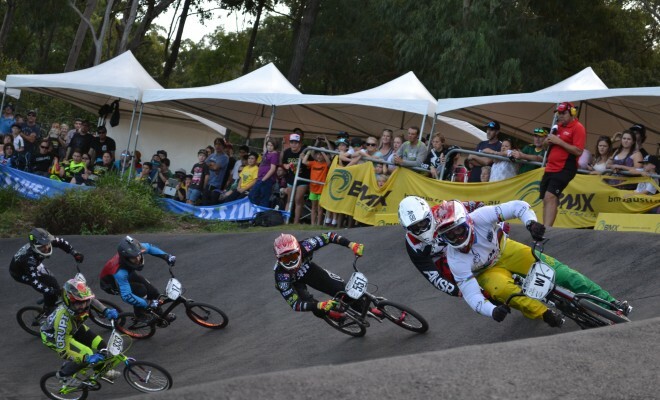 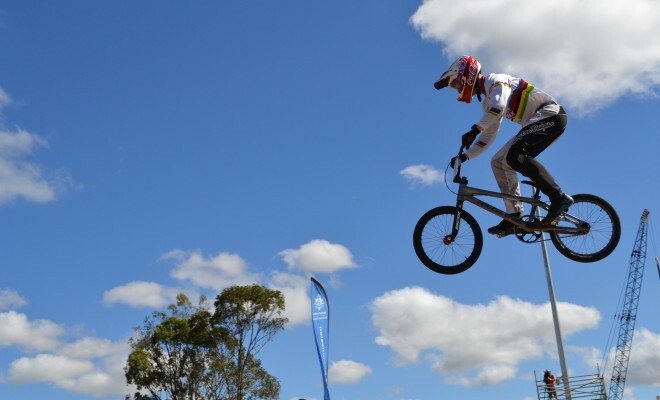 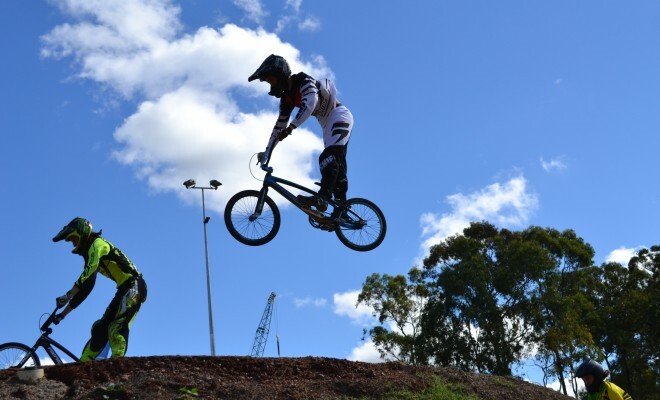 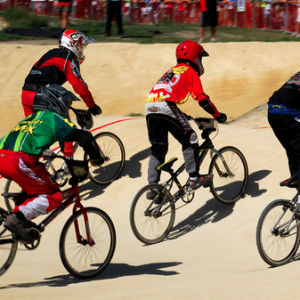 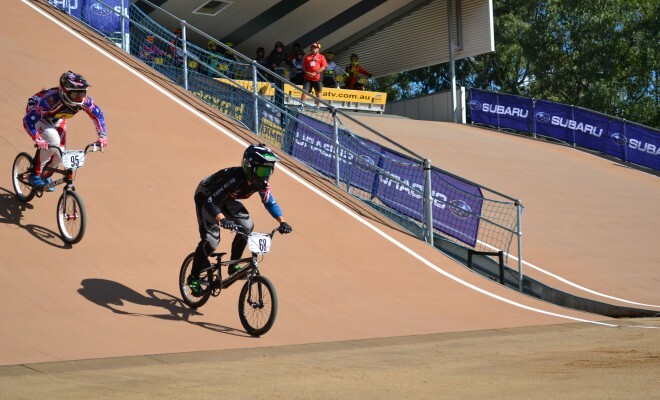 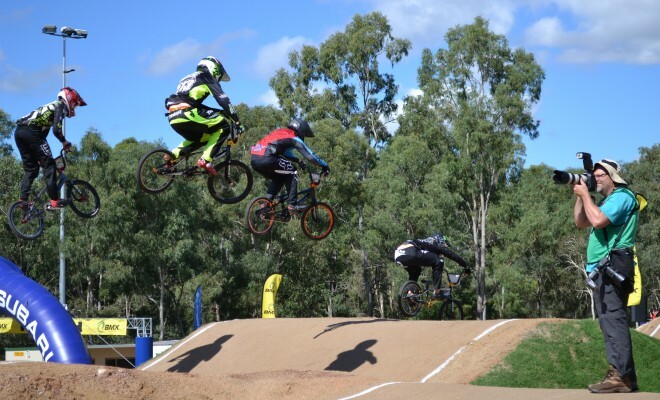 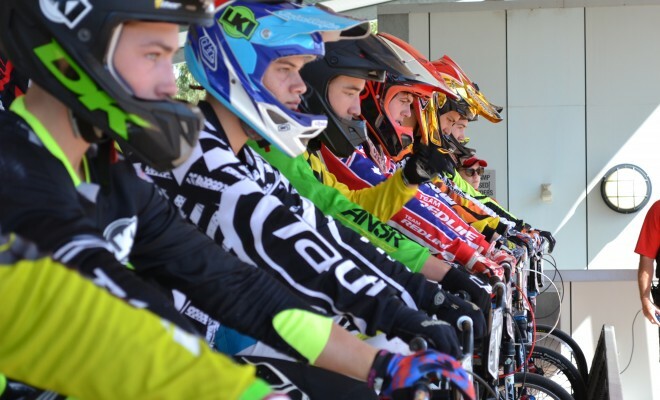 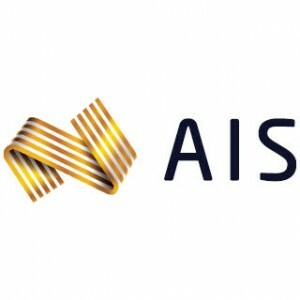 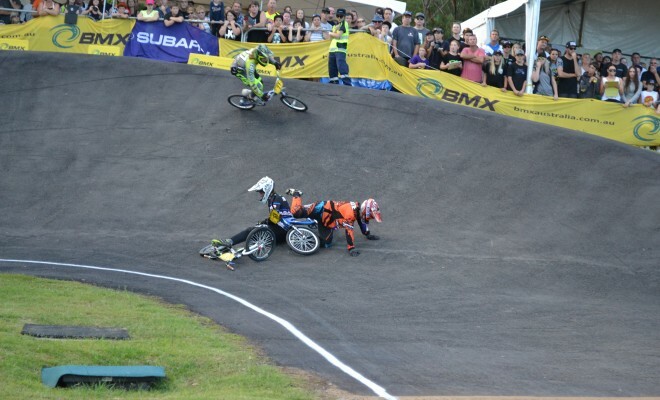 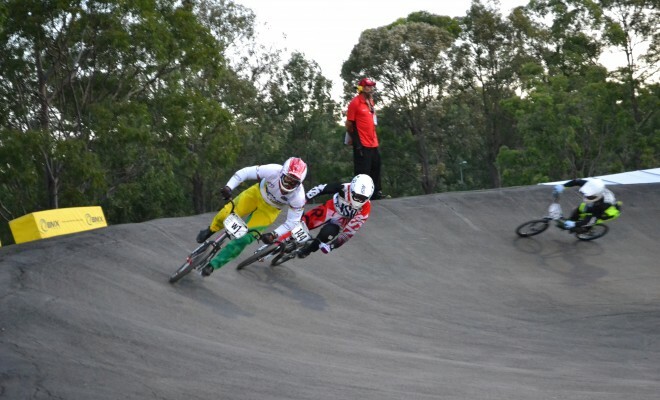 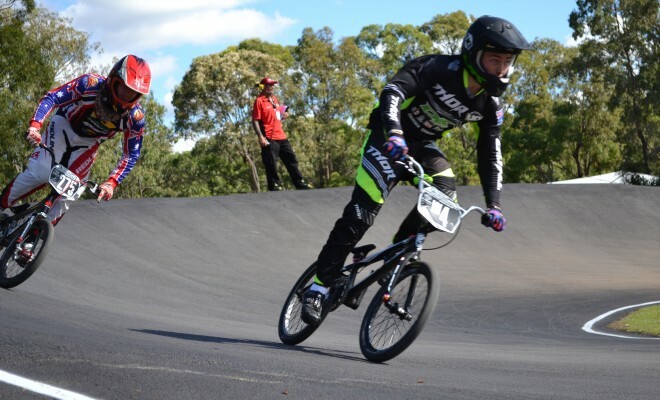 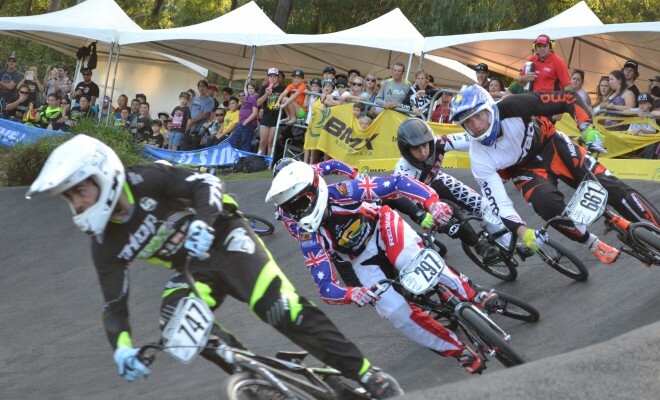 The six-day event to be held from Tuesday, April 28 through to Sunday, May 3 will see 69 classes of racing, with participants ranging from 2 years to 65 years and will also include the UCI BMX Oceania Championships on Thursday, April 30. 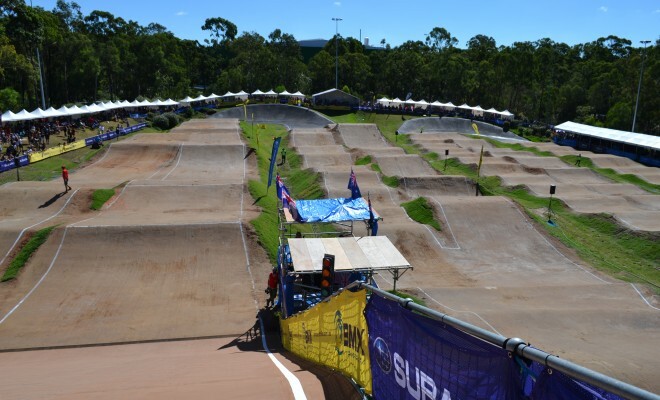 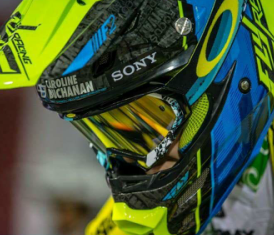 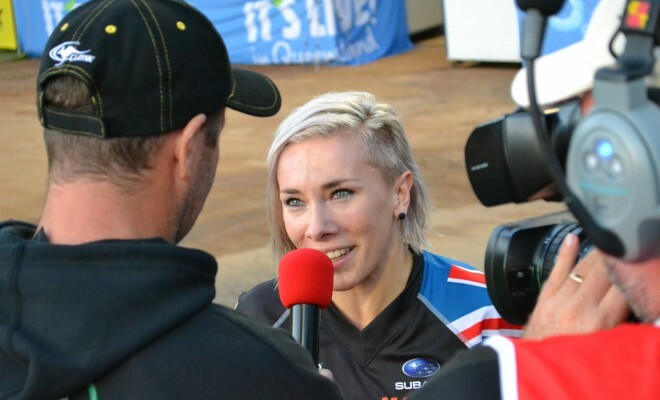 The Brisbane SX track and the facilities at the Sleeman Sports Centre are first class, and is a favourite among riders, while also being the only UCI Supercross level track in Australia. 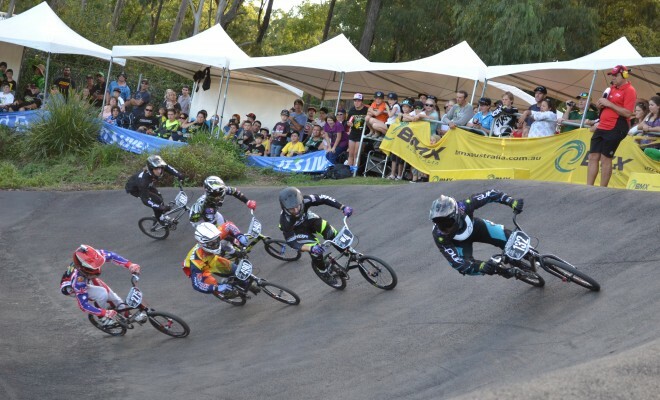 Over 3,000 entrants are expected to compete during the week, and will attract between 10-15,000 spectators, ultimately boosting the local economy with an estimated $10 million in economic benefit from riders and families attending the National Championships. 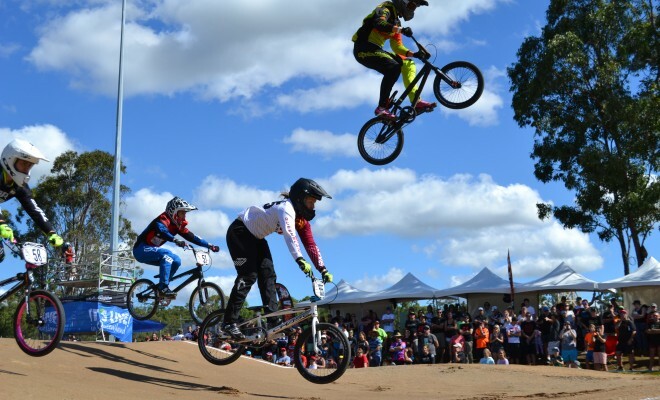 Don’t miss the opportunity to watch Australia’s best riders such as world number one Caroline Buchanan and Sam Whilloughby battle it out to become the Australian Champion, as well as grab crucial points for Olympic qualification!